If you're looking for inspiration for what kind of cake to get for your next event, look no further. These flavors go beyond your everyday sheet cake and will wow your guests. Turn the classic New Orleans dessert into a cake. The Bananas Foster was created in the 1950s in the French Quarter, and consisted of bananas caramelized in brown sugar and butter and flambéed with rum. The cake itself is banana-flavored, and when it's topped with the Bananas Foster it tastes unbelievably sweet. You don't have to be a rabbit to enjoy carrot cake. While theories of its origin aren't know for sure, carrot cake is most likely derived from European carrot puddings, which were popular during medieval times as carrots were commonly used as sugar substitutes, according to the World Carrot Museum. Carrot cakes have about three cups (depending on the recipe) of grated carrots mixed into the batter and are traditionally covered in cream cheese frosting. It's the perfect blend of sweet and spicy. Can you ever really have too much chocolate? If you're furiously shaking your head no, try a chocolate chocolate chip cake. This bundt cake is moist, rich, and every chocoholic's dream dessert. If chocolate batter and chocolate chips still aren't enough, try making a chocolate glaze to pour over the finished product and top it off. This sweet cake has cinnamon and brown sugar swirled throughout the yellow batter. For icing, use cream cheese frosting or a glaze mixture of powdered sugar, milk and vanilla extract. If you want a real emphases on the cinnamon flavor, sprinkle the top with the spice as well. It's like one big cinnamon roll, but less gooey. 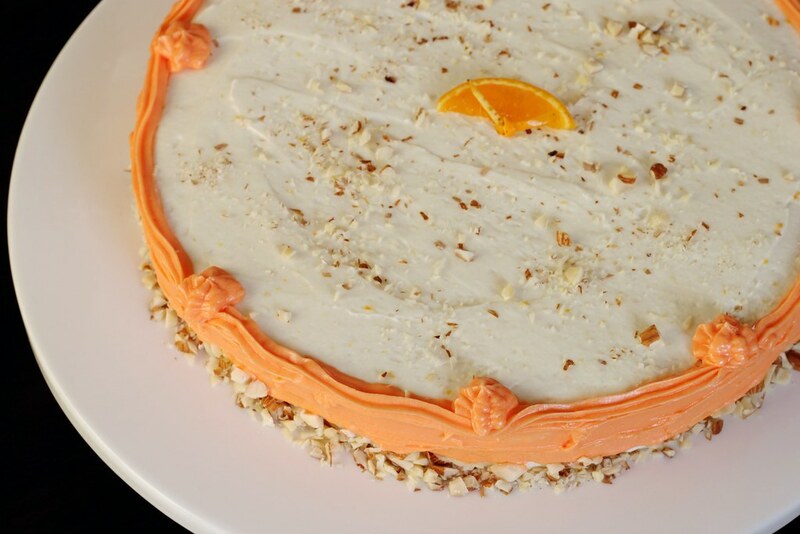 This European cake is flavored with orange-flavored Grand Marnier liquor and lots of butter. You can add chocolate chips if your heart desires or just stick to the traditional orange-only flavor. If you're looking for more of a tart cake, the key lime cake is something to try. The key lime pie, invented in the early 20th century in Key West, Florida, has gotten a cake batter revamp, but still has that classic sour-yet-sweet taste. After baking, cover the outside with cream cheese icing and dig in. Like the key lime cake, lemon cakes tend to be more on the sour side, but are a bit more subdued. Lemon cakes are dense, similar to pound cakes, and can be made with either lemon zest of lemon juice. Tangy lemon cakes are most popular during the summertime for a more laid-back event. Can't decide between the classic chocolate and vanilla? 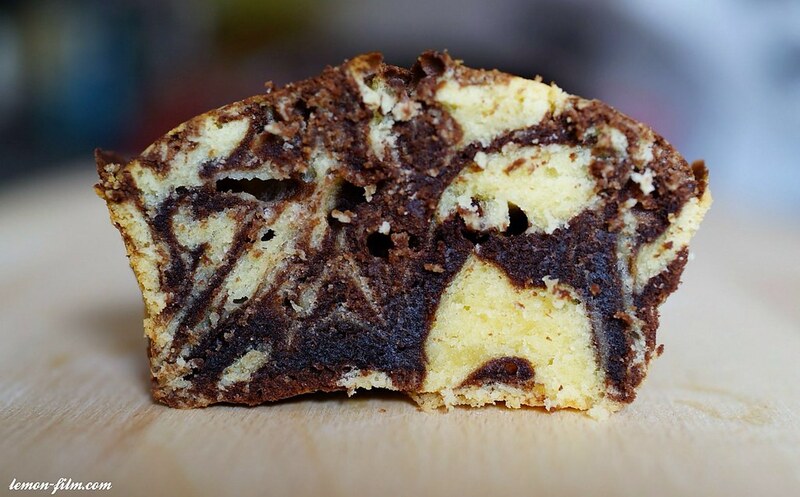 A marble cake might be exactly what you're looking for. This cake originated in Germany during the 19th century and, after coming to America with German immigrants before the Civil War, has become super popular. It's easy to make, too -- just mix separate bowls of vanilla and chocolate batter, pour the vanilla in the baking pan, drop spoonfuls of chocolate on top and, with a knife, swirl the chocolate into the vanilla and bake. A Southern classic, the pecan praline cake isn't your typical yellow batter cake. It's topped with a sweet, moist glaze made of pecan chunks and brown sugar. The batter is sprinkled with pecan chips as well. The perfect cake for lovers of the tropical fruit, pineapple upside down cakes are sweet and juicy. The cake became popular in the 20th century after Dole Food Company invented a machine that sliced pineapple into nice, neat rings. The cake is lined with these pineapple rings and, if desired, dotted with maraschino cherries for a kick of extra color. This cake is made with pink champagne or sparkling wine and topped with a vanilla buttercream frosting. 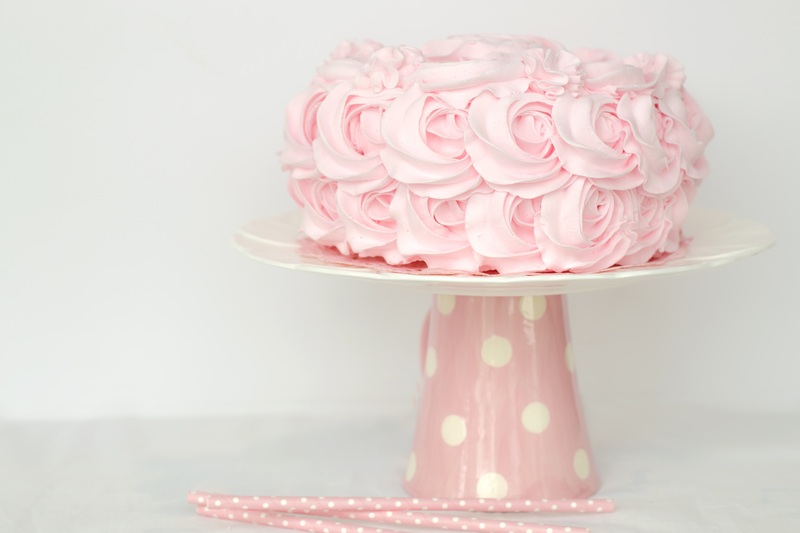 Traditionally the cake is tinted pink with food coloring, and the frosting can be white or colored pink as well. When baking, make sure you use white cake mix and not yellow so you can taste the champagne. Red Velvet cakes are made with cocoa and food coloring, which gives the cake its appealing red color. This cake has peaked in popularity in recent years. The cake is rich, smooth and coated in sweet cream cheese.